This post has been submitted by one of SGA’s Cuttings readers. See the bottom of this post for info on how you too can contribute to our website. Gardening can be a lot of fun and getting your hands dirty is part and parcel of working outdoors. However conventional gardening can be hard work – raking, tilling, hoeing and weeding are just some of the strenuous jobs that come with being a gardener. There are also the pests such as cutworms and soil borne diseases and pesticides needed to combat them. However there is an alternative and it is called hydroponics. Hydroponic gardening involves growing plants in a nutrient solution rather than soil. The advantage of hydroponics is that you can avoid many of the problems that affect soil grown plants such as cutworms and soil-borne diseases that can ruin your crop. This means herbicides and pesticides can be avoided. Also you have more control over the nutrients that feed your plants. It is easier to vary the nutrients that the plant receives at various stages of its development ensuring optimum growth. Instead of soil, a porous growing aggregate is used. This can include sand, vermiculite, gravel, coconut coir, clay balls or perlite. This allows air and nutrients to circulate more freely allowing a better distribution of oxygen and food to each plant. Nutrients and water are fed directly to the roots which enable the plant to spend more of its energy growing above the soil rather than pushing through soil to compete for nutrients. Because the roots are smaller the plants can be grown closer together thereby conserving space. This can mean everything grows faster and produces higher yields within a smaller space. Hydroponics is so versatile that NASA has explored the use of hydroponics in their space programs and possible use of hydroponically grown food on planets such as Mars. Hydroponics isn’t new – the Ancient Babylon’s built the hydroponically-engineered ‘hanging gardens of Babylon’ in the palace courtyard located just outside of present day Baghdad, Iraq. Also the floating gardens of the Aztecs of Mexico and those of the Chinese. Archeological evidence shows that when soil isn’t ideal for agriculture, hydroponics’ was often a viable alternative. As with all gardening artificial lighting is not required if you are growing outdoors in sunlight. The more you substitute for nature the more complicated any system will become. However if you choose to grow indoors you should use a grow light. You should also consider a grow tent with a reflective inner surface to ensure the plants receive the maximum amount of light and so ideal growing conditions are maintained. Many grow lights for plants are inefficient and expensive to run. However due to advances in technology grow lights have become more efficient, longer lasting and powerful. Nutrients dissolved in a water solution are often called nutrient salts and these should contain the micro and macro nutrients required for plant growth. You can make your own nutrient solution using water and fertilizer salts or you can buy one ready-made. The nutrient solution is than mixed with water to provide the correct concentration for the plant and then poured over your aggregate, or pumped through the hydroponic system. Some ready-made nutrient solutions also contain microbes, enzymes, vitamins, amino acids, crop enhancers such as root boosters, non-ionic surfactants and PH stabilizer and buffers. However all of these additional nutrients are not necessary. Also the ready-made solutions containing these exotic ingredients can be expensive. To make your own nutrients all you require are some fertilizer salts containing the macro and micro nutrients plants require. 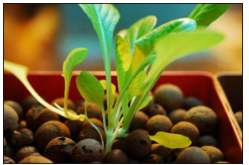 To grow plants with a nutrient solution you require a hydroponic system. A hydroponic system is required to ensure that the nutrients and water solution are replenished and the roots can absorb oxygen. There are many different types of hydroponic growing systems. 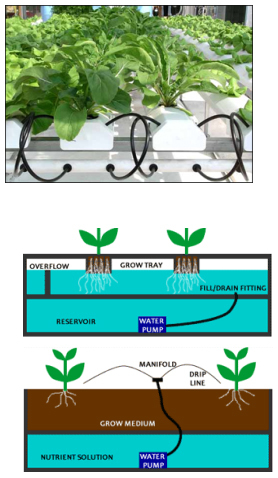 The most common hydroponic systems are the Ebb and Flow system, drip method, Aeroponic growing system, Nutrient Film Technique, the wick method and water culture system. You can also make your own DIY hydroponic system which is cheap but still affective. One of the most adaptable hydroponic systems is the Ebb and Flow system. It involves a pump to release nutrient solution into a grow tray. The pump is controlled by a timer which floods the grow tray. The solution is then drained away back into a reservoir several times a day. Probably one of the most widely used methods in hydroponics. A timer is used to control a submersed pump that releases nutrients onto the base of each plant. This can involve either a recovery drip system were excess nutrient solution is collected and reused or a non-recover drip system that does not collect and re-use the nutrient solution. The aeroponic growing system is one of the most high tech and usually involves the roots being suspended in air and misted with nutrients every few minutes. The rate at which the plants are misted can be controlled with a timer. Another common hydroponic system is the N.F.T system. This involves a constant flow of nutrients. It does not require a timer but does involve a pump which draws a nutrient solution into a grow tray where the plant roots are held in plastic containers with the roots hanging in the nutrient solution. The solution is then drained away back into the reservoir. This is probably the simplest and most versatile hydroponic system as it can be set up on a small or large scale and does not involve any moving parts. A wick releases a nutrient solution into the grow tray where it is utilized by the roots. 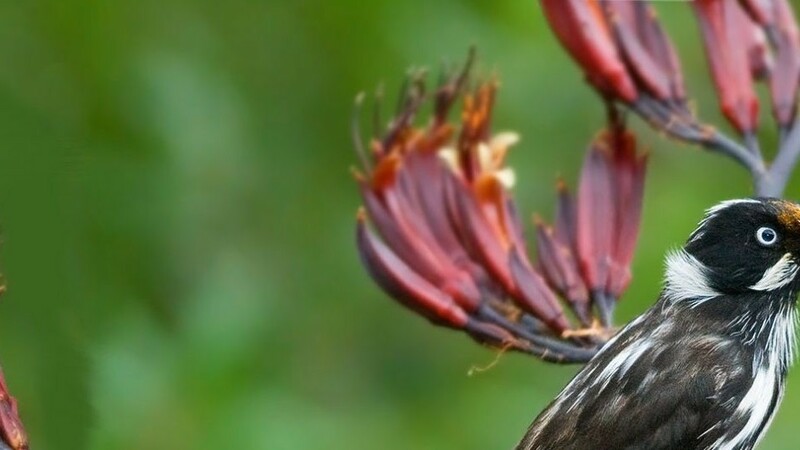 The wicks cannot supply large amounts of water so it is more suited to smaller plants rather than larger plants that require more water. This is another simple method but a less effective way of distributing nutrients and air to plants. It is only suitable for some plants such as leaf lettuce. It involves a Styrofoam platform whereby the plants float on the nutrient solution and air bubbles travel up from the bottom of the reservoir thereby supplying oxygen to the plant roots. Whatever system you choose to use hydroponic gardening is the most efficient and productive method available for growing plants indoors or outside. Once you’re setup the system doesn’t require the same level of work that conventional gardening requires and you can make your own hydroponic system and nutrients making it a cheap and sustainable alternative. This post has been submitted by one of SGA’s Cuttings readers. We want to share your great gardening stories with the rest of our readers. Do you have an interesting gardening story to tell? Click here to find out more.